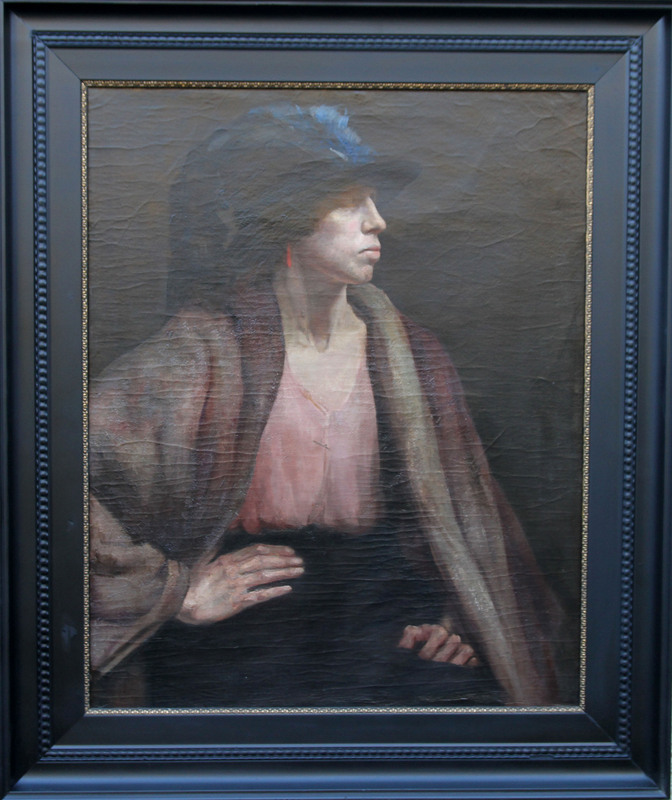 An original circa 1935 oil on canvas portrait of a Gypsy woman by Alice Mary Burton. 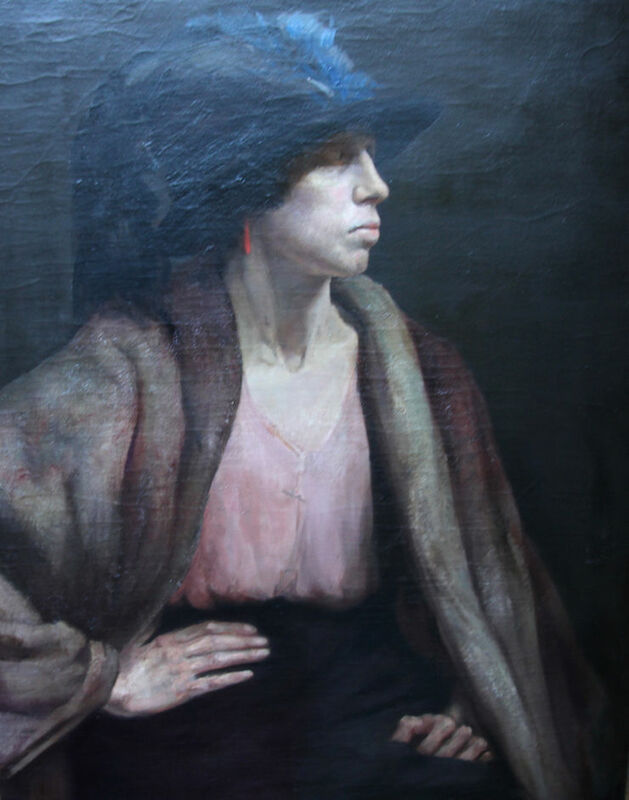 This is a fine painting by a British listed female artist whose works have recently sold to the House of Lords and an excellent example of the early 20th century portrait painting. Signed and titled verso.